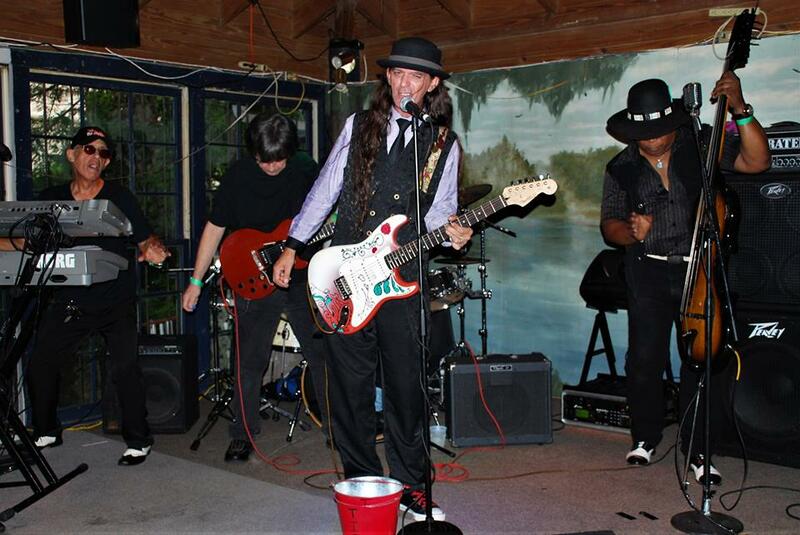 The Deviljays are an electric Blues quartet hailing from Lake City, Florida. The band was formed in mid-April 2017 by guitarist/frontman Kirby Stanley, and usually plays out almost every weekend around the North-Central Florida area. The band name was chosen by Stanley whilst reading a book about American folklore. The book mentioned that if a bluejay was seen on Sunday after church, the Devil was watching you. Within the short span of formation, the band is being thoroughly well received around the local area & represented the North-Central Florida Blues Society in Memphis for the 34th International Blues Challenge in January 2018.